Search Engine Optimisation, or SEO, is a crucial part of any website. It refers to how well your website is received by the major search engines like Google, Yahoo and Bing. 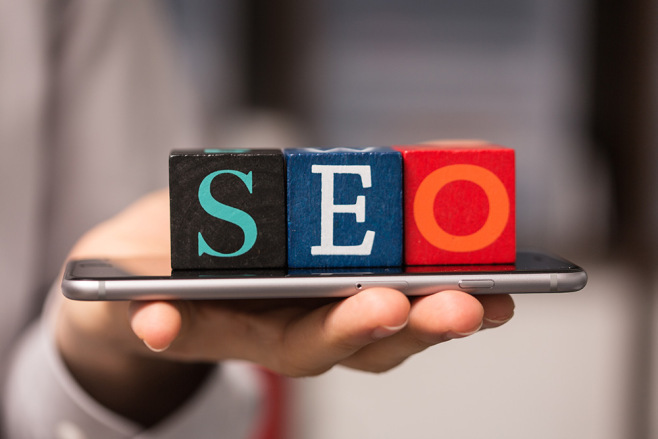 Better SEO leads to your site coming up higher in the search engines results which ultimately leads to more customers going to your website and that means more business for you, much more! Hills Websites creates your site with SEO in mind the entire time, producing a site with the highest chance of gaining fast rankings on major search engines. Need SEO for your existing site? No worries at all, we cater for everyone. We can manage your websites SEO campaign across all platforms and we will put together and execute a custom plan that suits your business and only targets customers or clients that are relevant to the product or service you are offering. If you’d like to learn more about our SEO plans, don’t be afraid to Contact Us. If you would like to learn more about how we can help your business grow online, contact us on the email address listed. We service businesses nationwide and are more than happy to recommend our clients services to our other clients with each parties consent.